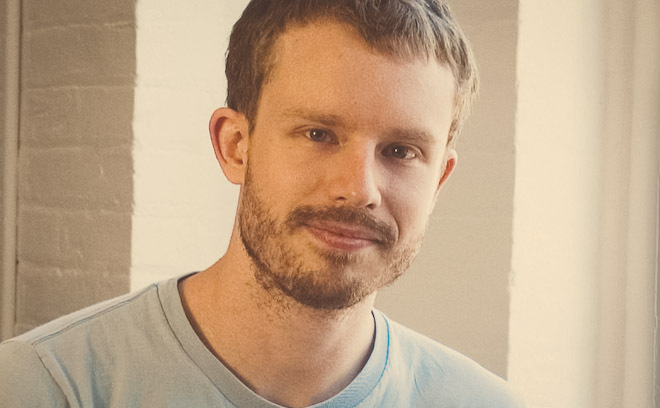 Jeremy Cox is a graphic designer, animator, and director. He studied graphic design at Ringling College of Art and Design and upon graduating joined the creative team at Imaginary Forces. Jeremy’s work can be seen in many main titles including Terminator: Salvation, Mad Men, Boardwalk Empire and, most recently, AMC’s Hell on Wheels. He has earned two Emmy nominations for his work on the main titles for Human Target and Rubicon.